its shirley. i am feeling quite depressed, i am not sure what i should do. i just feel flat and like everything is such an effort. and i cant be bothered. i just want to isolate and curl up and hide. i was going to read or watch tv but trying to decide what i should watch is too much of a struggle. i didnt even get to talk to eileen in therapy today. that makes me sad and kind of mad. i was planning on spending some time with her but then it never happened. I am home from my vacation. We had a lovely time. We got home on saturday but I havent felt like blogging since then. 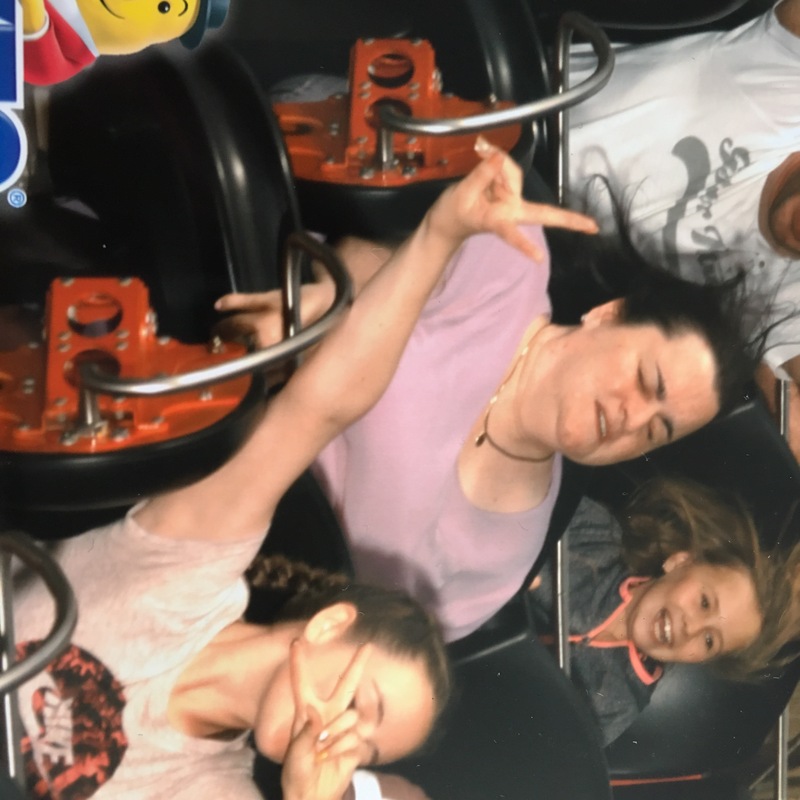 We had a great day at tayto theme park on Friday. I went on europes largest roller coaster twice. It was amazing. We spent the entire day at the theme park, there was so much to do and see there. A zoo, a circus, etc as well as all of the rides. Not much going on since I got home. Spent the weekend at home in my own house instead of at my parents. I felt like I just needed some space. Plus I am burning my CD collection and uploading it so that is taking a long time. I saw dr. Barry this morning. The appointment went well. we didnt touch on anything new. i told her about my vacation and she told me about hers. she was sick with a cold, I hope I wont get it from her. A real home is more than just a roof over your head — it is a foundation under your feet. 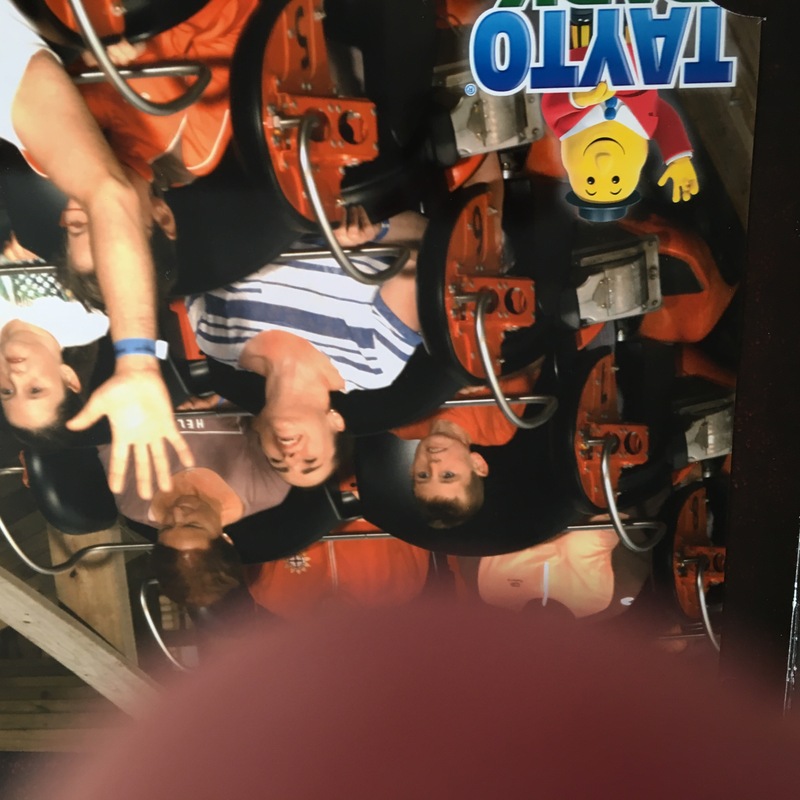 So yesterday we went to a theme park. My sister, my niece Lauren, and we got on Europe’s largest rollercoaster. It was totally awesome and amazing. Here are our photographs. I took these from the original photographs or pictures of them I’ll have my phone so I hope they came out okay. If you’re ever in Ireland I suggest you take a trip to Tate a park. It’s amazing and you love it there, I did.